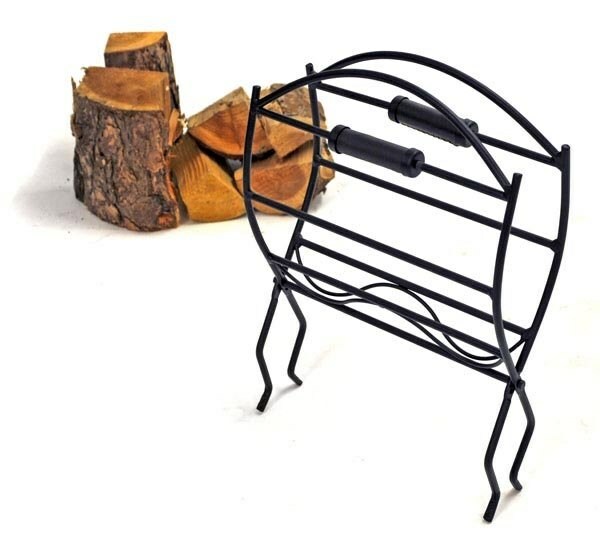 An extremely useful fireplace accessory, this folding log holder is both practical and attractive in its appearance. 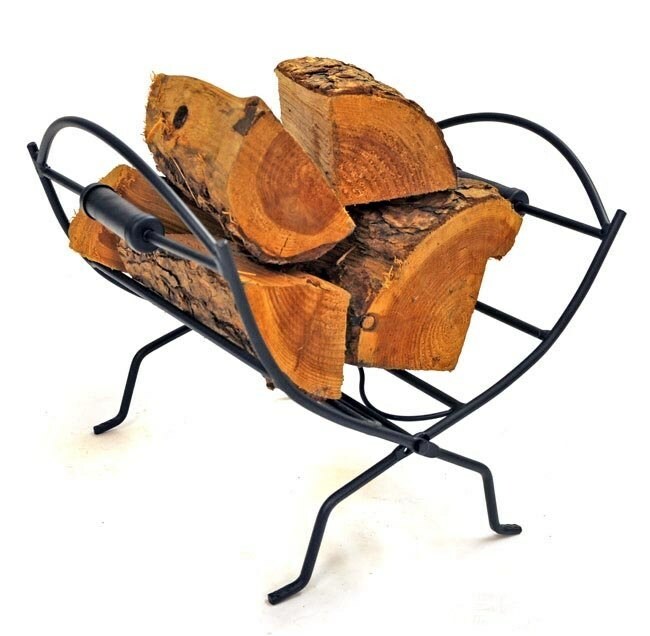 The log holder can folded away when not in use or kept out for decoration. 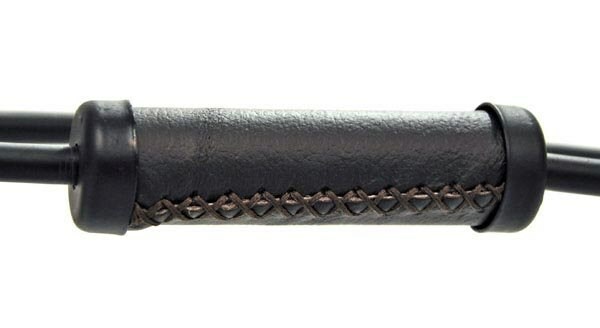 This particular log holder is made from wrought iron and has faux leather handles. It is in keeping with both traditional and modern looks so can be placed in any kind of home, no matter how old or how new. Logs not included. 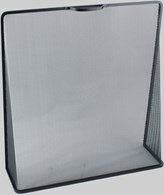 There are no reviews for Wrought Iron Folding Log Holder.